Unity is the most popular game engine for building mobile games which is quite evident from the fact that more than 50% of mobile games are built using it. Top reasons why most developers pick Unity ahead of other game engines are its robust cross-platform integration and amazing 2D & 3D game development features. So, using Unity, developers can easily port their games to multiple platforms (like Android and iOS) and also import assets from many 3D applications (like Maya, 3ds Max, Softimage, CINEMA 4D and Blender). If you’re also looking forward to build mobile games using Unity, it may be quite interesting for you to know about a few popular games that were built using Unity. So, without further ado, I am listing out below eight popular games that were built using Unity. Last Day on Earth - built by Kefir studio - is the most popular survival title on mobile. 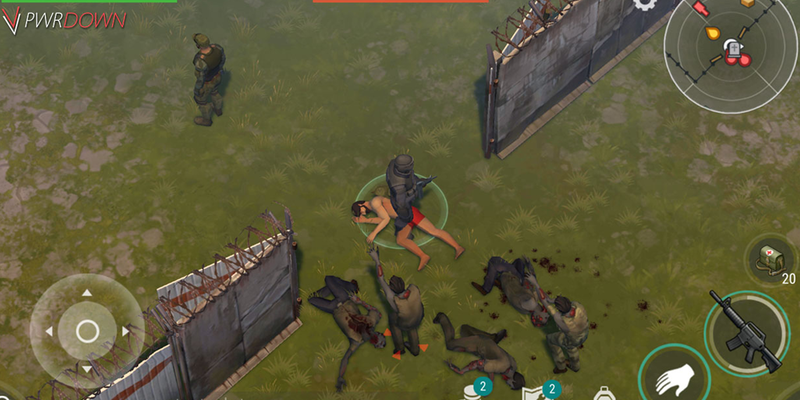 Kefir soft launched LDOE in just a matter of 62 days and saw it becoming an instant hit, with whooping 83 million downloads so far and over $125M in gross revenue. Monument Valley - made by mobile game studio “ustwo games” - is a very popular puzzle game built entirely on the Unity 3D engine. The game has bagged multiple awards for being highly engaging and worth every minute to play. 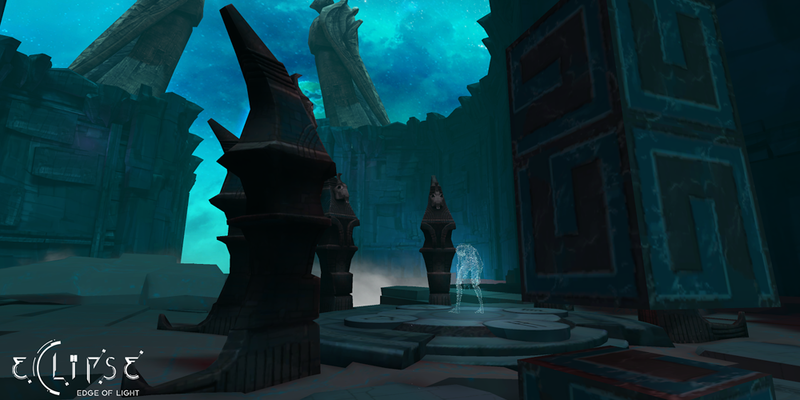 In the game, players explore fantastical architecture to guide a silent Princess Ida through mysterious monuments. 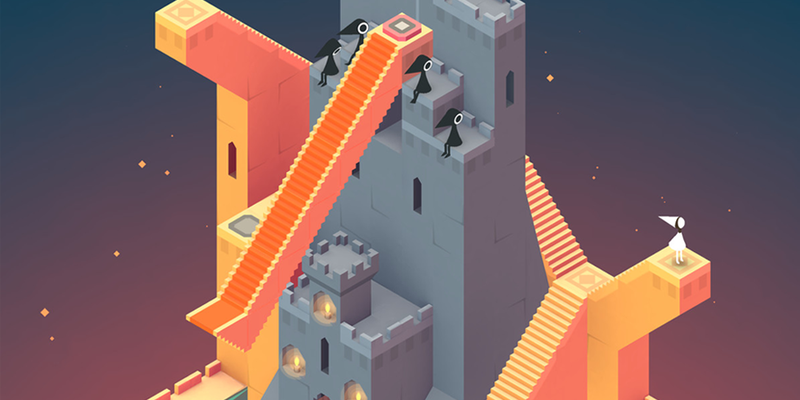 "Monument Valley stuns with its serenity... each screen is a work of art," Huffington Post. The critically acclaimed puzzle game is one of the best unity games available on mobile. Eclipse: Edge of Light - made by White Elk LLC - is a first-person Unity VR game that takes players to a mysterious planet full of alien wonder. You get a jetpack-equipped space suit and use full locomotion to explore the surroundings in your quest to uncover the planet’s perplexing secret. The game offers highly immersive experiences as players investigate the remains of a betrayed civilisation. Hearthstone: Heroes of Warcraft - made by Blizzard Entertainment - is a very popular collectible card game in which players use powerful cards (they either purchase with gold earned in-game or with real money) to take control of an ever-shifting battlefield. 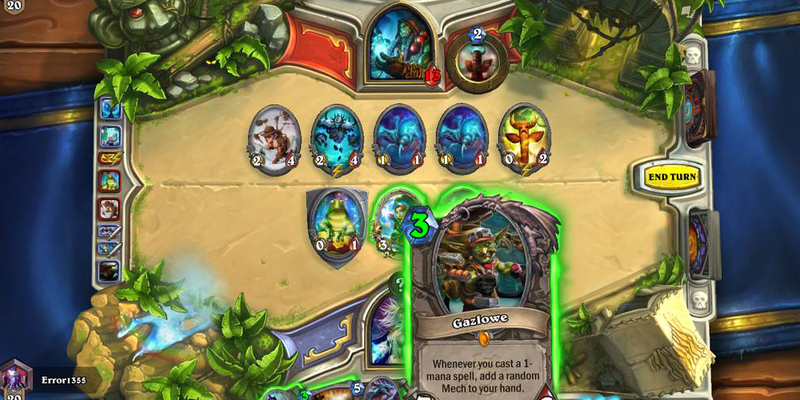 Hearthstone’s production director Jason Chayes said that Unity made it easier to bring Heartstone into the mobile space. “It was actually a big help in enabling our art team to independently make cool events in-game”. Chayes added. “Another thing that was really great about Unity was that it had native support for a lot of the tools that our artists like to use – Photoshop and Maya – and can read in their base file formats, without having to go through some conversion process, which also sped up our process”, Chayes added. 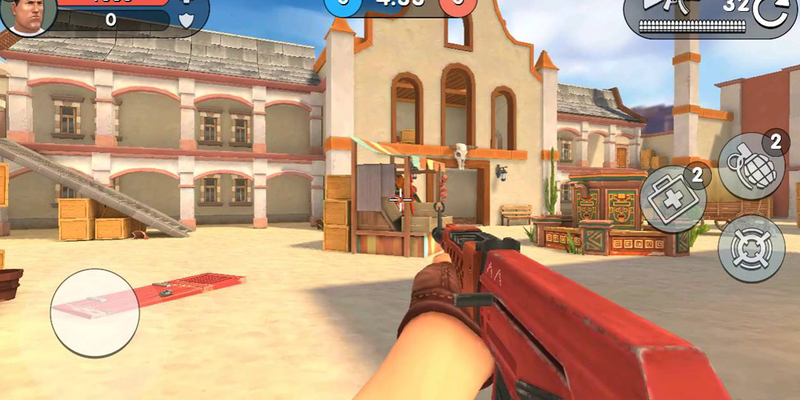 Guns of Boom, built by Game Insight, is a multiplayer FPS game. The mobile version of the game was launched in 2017, two years after the release of the PC game project as Game Insight realized that they had a great opportunity to capitalize on a gap in the market. Guns of Boom quickly rose to popularity in the mobile space. It saw over five million downloads within two weeks and touched the 50 million mark after a year. Game Insight had no questions over which technology to choose for the transition as it had previously used Unity to create mobile games like Airport City and X-Mercs, which have enjoyed over seven years of success. Anatoly Ropotov, CEO at Game Insight, said that Unity saved them half a year of development. “With Unity, moving from the console version to the first mobile look & feel iteration only took about a week. After that, it was a matter of months to make the full transition from PC to mobile with optimized graphics, performance and controls,” he added. The team knew that Unity had everything that was required to create a quality mobile game efficiently. 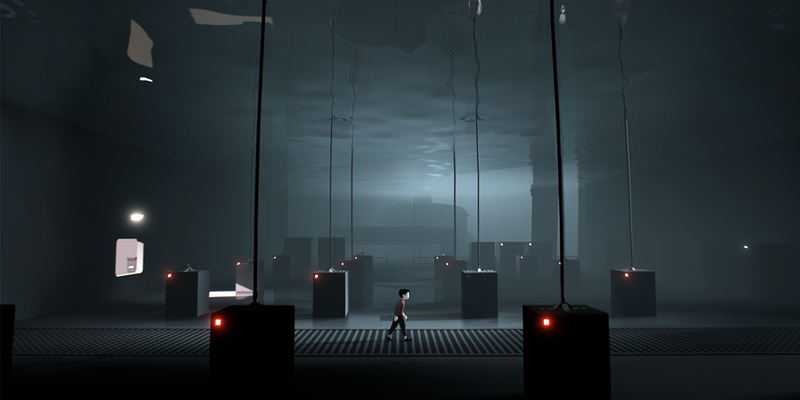 Inside - developed and published by Playdead - is a puzzle-platformer adventure game that has won over a dozen awards for design, art direction, animation, user experience and many more. The game is about a young boy who is on the run in a surreal environment trying to solve certain puzzles and using objects to overcome obstacles in a bid to progress in the game. The game was initially released for PlayStation 4, Xbox One and Microsoft Windows in 2016. Caught by the popularity of games on mobile phones, Playdead decided to bring out Inside on mobile too. Playdead released Inside for iOS in December 2017 and chose Unity for the transition. Playdead said that Unity not just reduced the workload, but helped in game designing and creating scary and dark environments better than they expected. 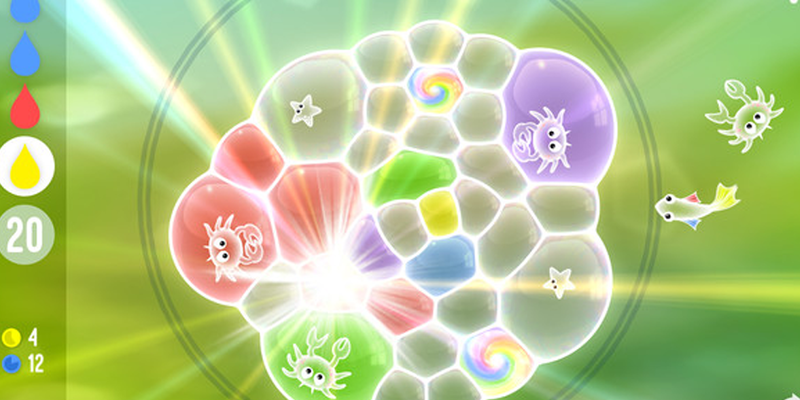 Tiny Bubbles, created by Pine Street Codeworks, is a very popular puzzle game that has won over a dozen of gaming awards. The game simulates the actual physics of bubbles in the real world with over 160 intriguing levels. Your job is to match bubbles in groups of four or more of the same color. The objectives and elements constantly change with every level, making the game even more challenging and addictive to keep coming back. So, you need to put in thinking and make clever strategies to move to advanced levels, which makes the game very exciting. Stu Denman, co-founder and developer at Pine Street Codeworks, said that Unity not just saved him months of development time, but thousands of dollars as well. Apart from using many pre-existing tools from the Unity Asset Store, Denman made his own editor inside of Unity which helped him see what was fun and what wasn’t. Doing so, he was able to play the game and figure out what he needed to improve on. Denma said that the game design greatly improved due to the flexibility of the Unity Editor. Call of Duty - published by Activision Publishing - is a massively popular first-person shooter franchise. Activision has collaborated with Timi Studio, a Tencent-owned company, to soon bring the heart-pounding, adrenaline fueled action of Call of Duty to Android and iOS platforms. The game is titled as “Call of Duty: Mobile” and its beta version will be available this summer for players who want to try the game out. Activision’s VP of Mobile said “Call of Duty: Mobile” will be an “epic experience” with “incredible graphics and visceral gameplay”. 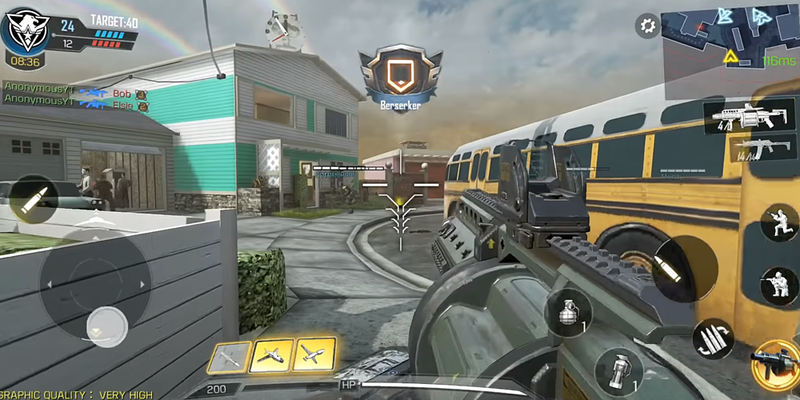 The mobile version will feature the gameplay of Black Ops and Modern Warfare. Well, there are several other popular games that were made using Unity, but I have included only eight as the blog could go endless. But the fact of the matter is that Unity is one of the best game development technologies available out there. You can really create some outstanding and money minting games by building Unity-powered games that feel home on every mobile platform. If you’re looking for game artists and game developers to build your game using Unity, you must go for experts who have good experience in the field of Unity game development. Logic Simplified has demonstrable expertise in building mobile games using Unity game engine and has served various happy clients across the globe. For any query related to Unity game development, write to us at enquiry@logicsimplified.com. We promise to get back to you shortly and help you start your dream project the right way. Welcome to the leading game development company delivering services that combine quality, reliablity and compliance!